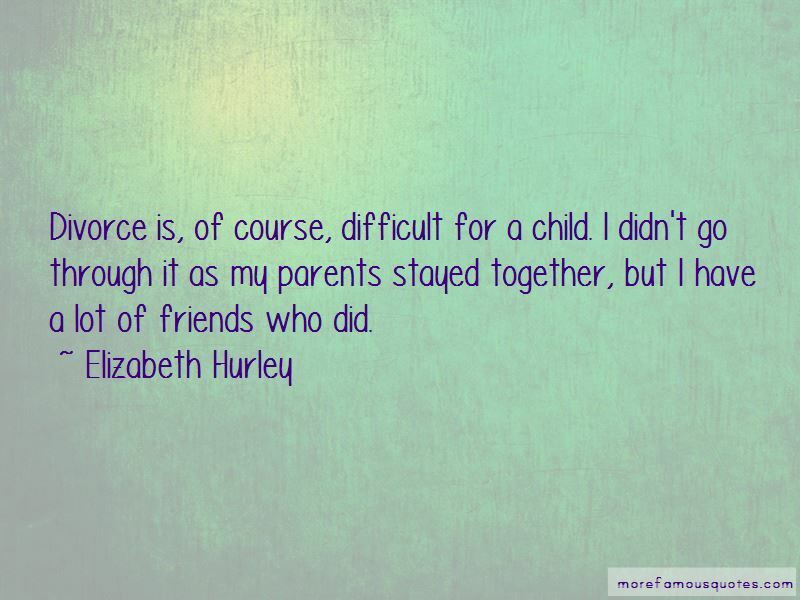 Enjoy reading and share 36 famous quotes about Divorce Parents with everyone. “There is much made in the psychological literature of the effects of divorce on children, particularly as it comes to their own marriages, lo those many years later. 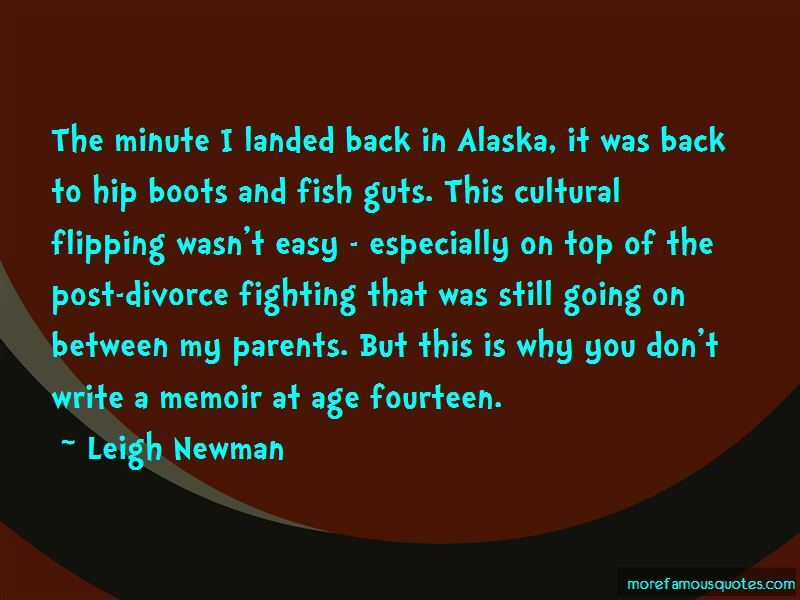 We have always wondered why there is not more research done on the children of happy marriages. Our parents' love is not some grand passion, there are no swoons of lust, no ball gowns and tuxedos, but here is the truth: they have not spent a night apart since the day they married. Want to see more pictures of Divorce Parents quotes? 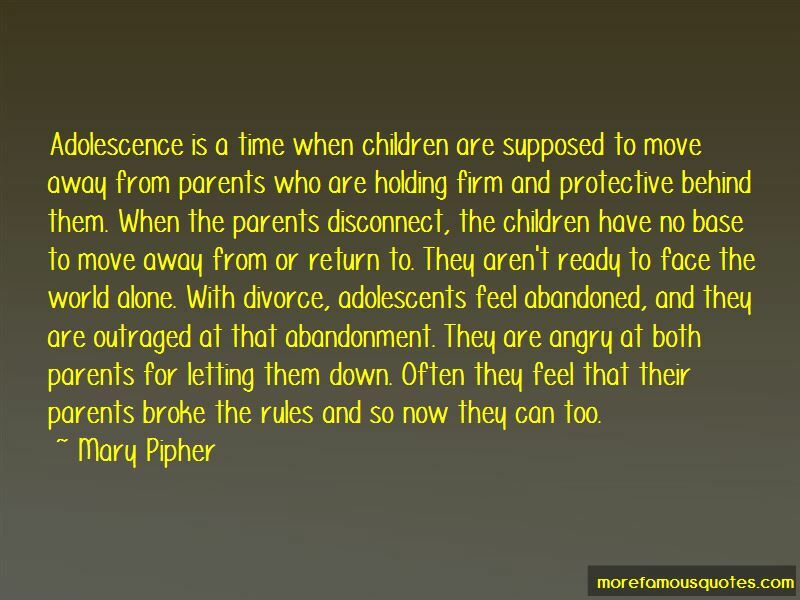 Click on image of Divorce Parents quotes to view full size.